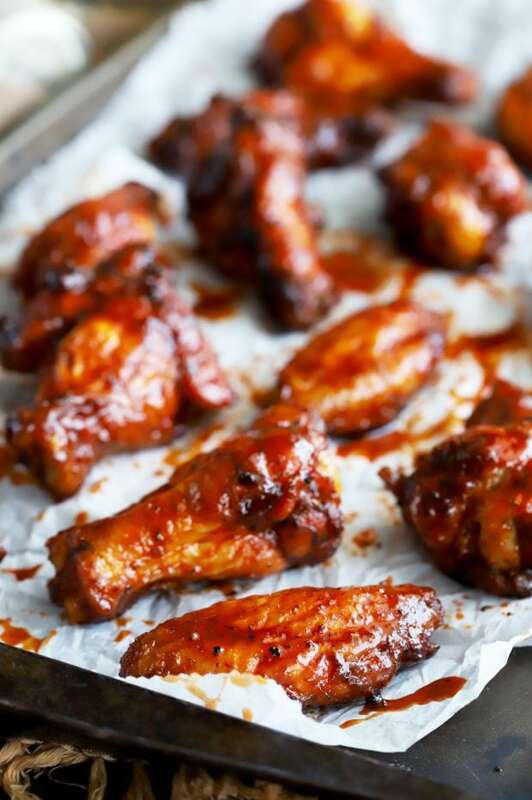 Grilled Cajun Wings are an easy, oh-so flavorful snack that packs a powerful spicy punch! 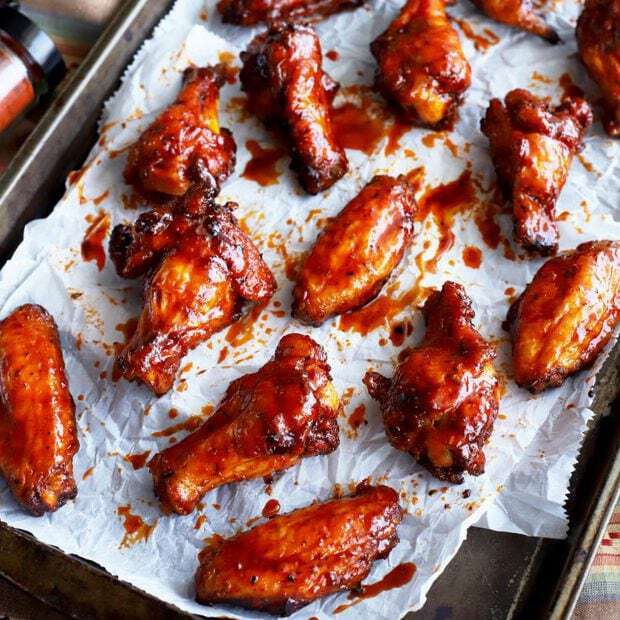 These wings are rubbed with a homemade cajun seasoning, grilled, and slathered with a sweet and spicy sauce. They are downright addictive! Disclosure: This post has been sponsored by Sprouts! As always, all opinions are my own. 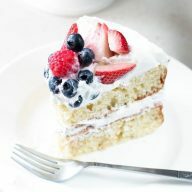 Thanks for supporting the brands that support Cake ‘n Knife! The Big Game is just around the corner, and I know you are all getting excited for whatever gathering you are planning on hosting or attending! 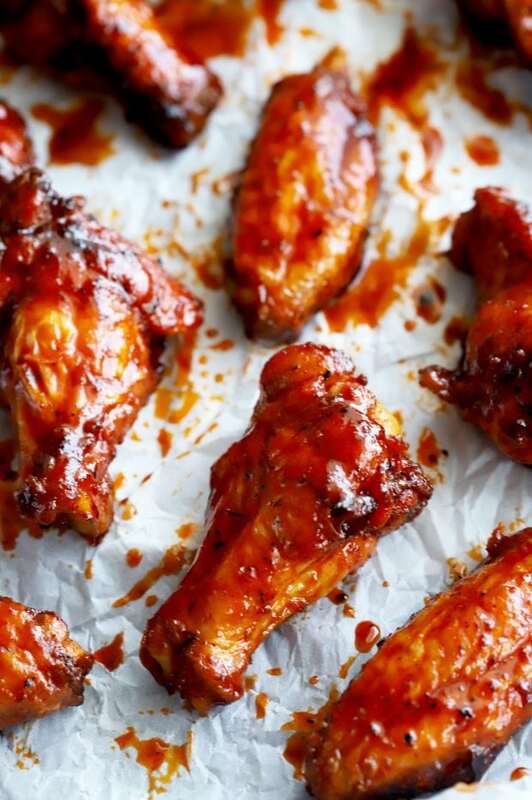 If there is any appetizer or snack that I absolutely adore having come game time, it’s chicken wings. 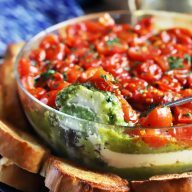 They are tasty, hearty, and go with so many different flavors so they can fit anyone’s flavor preference. I don’t think any game watching session should ever go without them, and you’ll 100% agree with me once you get your taste buds on these bad boys. One of the biggest questions I get about chicken wings is… do I break them down myself, or do I buy them already broken down? I have done it both ways, but lately, I’ve been turning to The Butcher Shop at Sprouts so I can get them already broken down into wings and drummettes. Honestly, the time is takes to break down the wings isn’t really worth it, and it doesn’t make a difference to buy them prepped already. The best part is, when you buy chicken wings from Sprouts, you know you are getting the highest quality product. 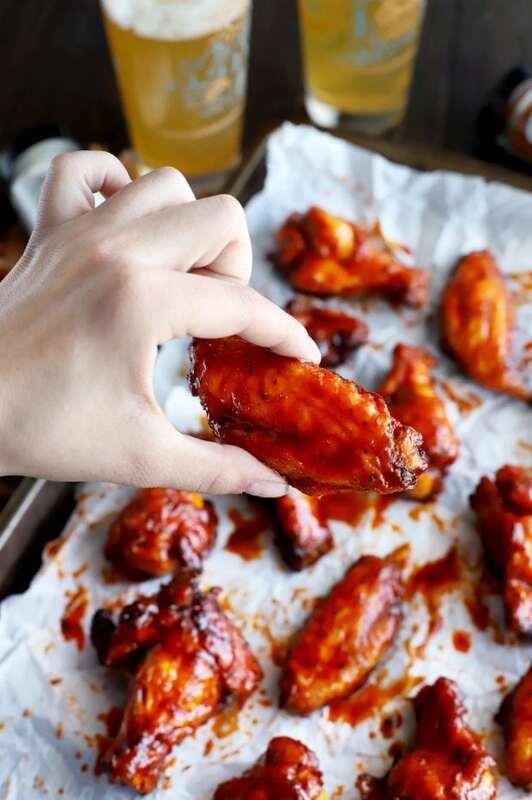 Their chicken wings are always fresh, never frozen, all natural, and cage-free. The chickens are actually hatched, raised, and harvested in the U.S. with no added hormones, steroids, or artificial ingredients. 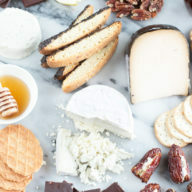 That way you can be sure you are getting a product that you can have confidence in when you devour it, and especially when you serve it to your friends and family. 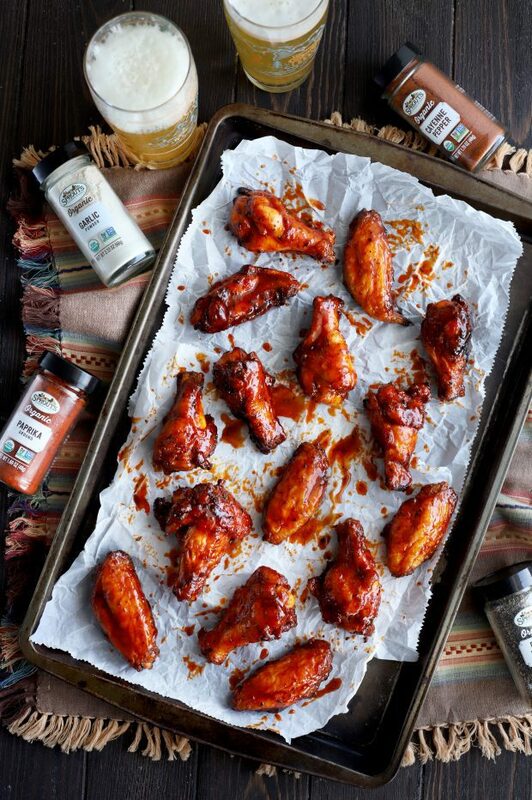 It’s the double-dose of cajun seasoning that makes these wings pack an epic punch of touchdown flavor. 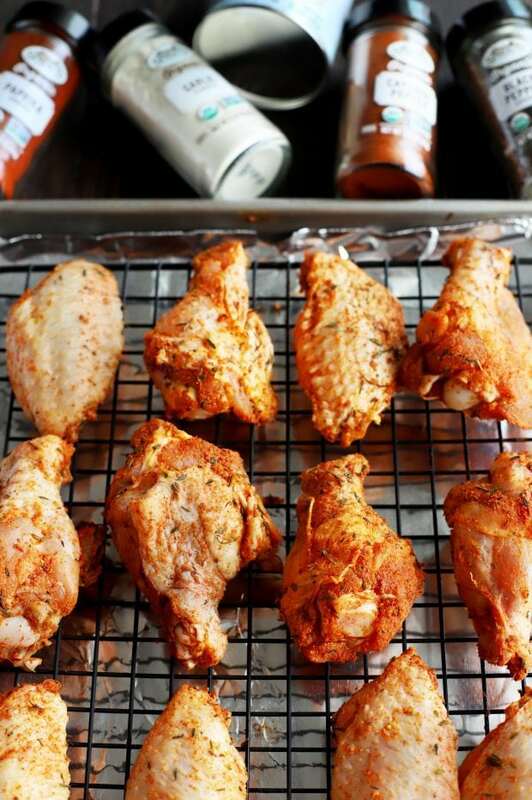 First, you make a homemade cajun seasoning for a dry rub that the wings sit in the night before you plan to cook them. This helps the wings absorb those hearty spice notes. Throw them on the grill on game day, and in the last minutes of cooking, you add a spicy sweet sauce to the mix. 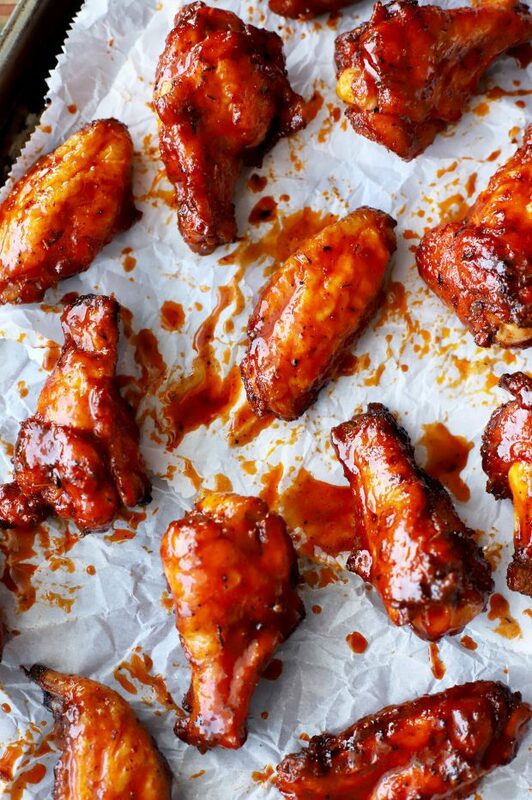 This makes the wings sticky, spicy, and sweet in all the best ways! Trust me when I say these wings will be gobbled up in about 5 minutes flat. So if you are having a party, be sure to make a double batch. Just a little pro tip, from me to you. 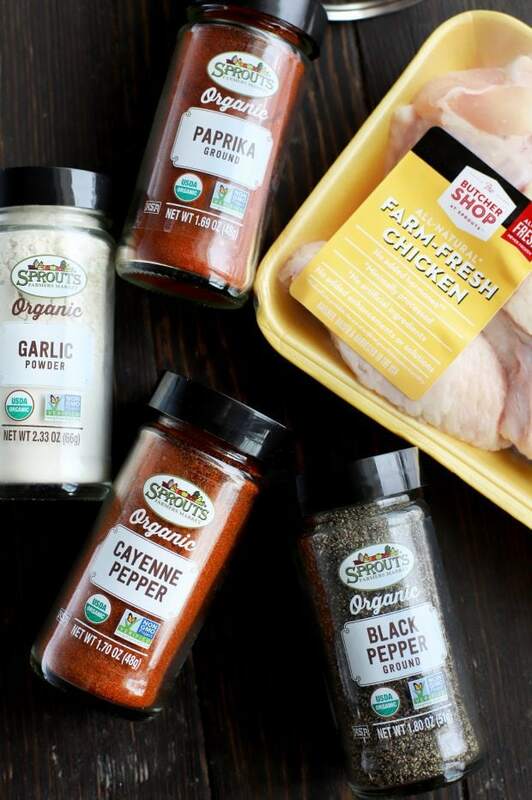 Don’t forget to hit up your local Sprouts Butcher Shop to create the perfect plan for the Big Game! 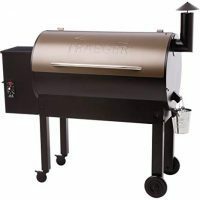 They can help you choose other delicious items like handcrafted sausages, freshly ground meats, and marinated, ready-to-cook meats. These will make your gathering a surefire WIN. You can even pick their brains for cooking tips. Also, don’t forget to ask them to make custom cuts to make your prep time a whole lot shorter! Are you hosting or attending a Big Game watch party this year??
. It fits perfectly in the bottom shelf of my fridge. , but you can honestly use any of their pellet chip flavors!
. 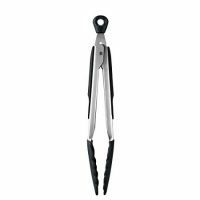 It’s long so you won’t risk burning yourself, as well as being way easier to clean that non-silicone brushes.
. Again, they are long enough so you don’t have to worry about burning yourself, plus they have excellent grip strength. Pin this Grilled Cajun Wings recipe for later! 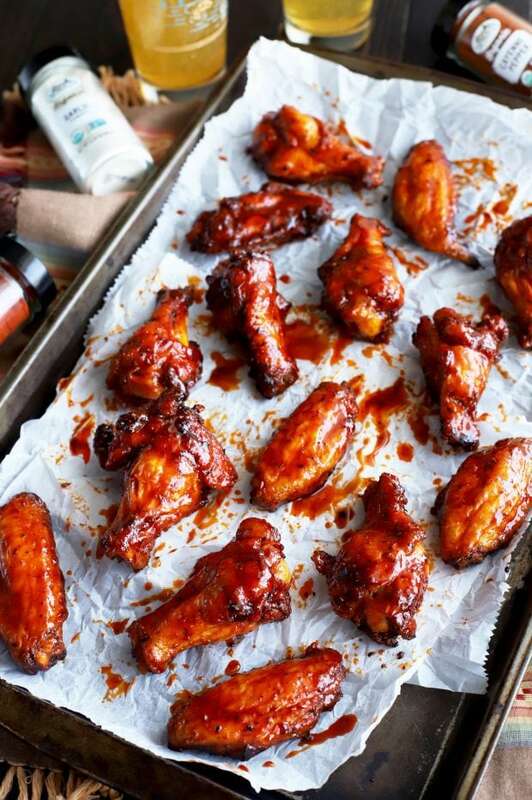 With a homemade cajun spice rub, these wings really pack a sweet and spicy punch! In a small bowl, mix together paprika, garlic powder, onion powder, thyme, oregano, salt, pepper, and cayenne. Set aside 1/2 tsp of the mixture. Mix in baking powder with the majority of the spice mix. 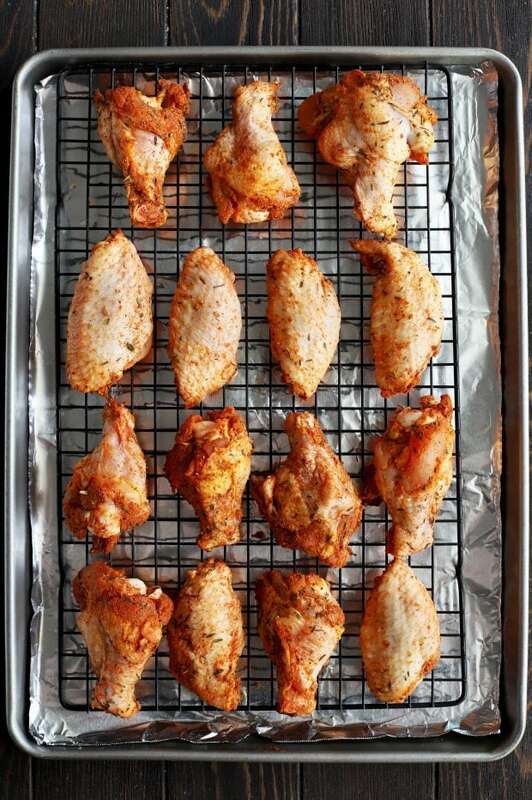 Pat chicken wings dry with paper towels. Place in a large bowl and sprinkle with majority of the cajun seasoning. Toss to coat. 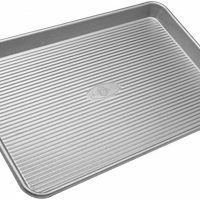 Place on a wire rack on a baking sheet lined with aluminum foil. Refrigerate for 8 hours. Grill wings skin side up for 30 to 35 minutes, covered and over indirect heat. 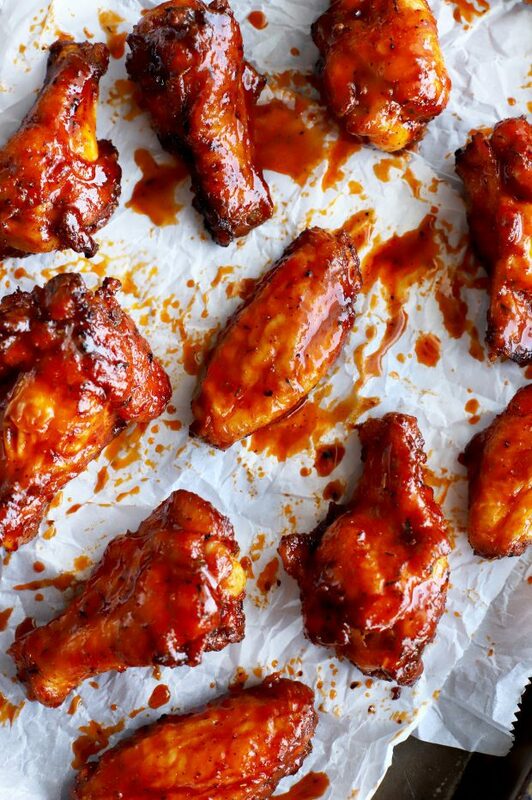 While the wings are grilling, make the sauce. Whisk together butter, hot sauce, honey, cajun spice rub, apple cider vinegar, and Worcestershire sauce. Brush the wings with the sauce and cook an additional 5 minutes, covered. Add the remaining sauce to a large bowl and toss the wings in the sauce. Add the wings to a serving bowl or platter and sprinkle with parsley before serving.